Placed in Newport News (Virginia), this coffee house, named Dunkin' Donuts, offers donuts, snacks, drinks and more to its eventual customers. If you are planning to make an order or ask about its products, please use the phone number you will find to the right of this lines. This bakery can be found at the address 13747 Warwick Blvd, Newport News, VA, 23602. The opening hours of this business can be checked on the right. Everyone like donuts, they are delicious and there is an enormous diversity of flavors, shapes, fillings... Of course we can prepare them ourselves in our kitchen, but do you really have time? On the other hand, it's hard for them to be as good as those made by a professional baker, right? 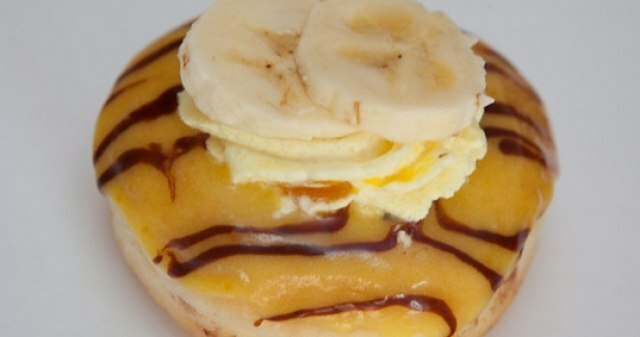 Review the list or map to see the bakeries preparing donuts in the Newport News vicinity.